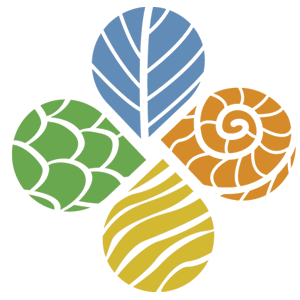 iDigBio publishes and distributes a monthly e-Newsletter discussing issues and challenges facing the biodiversity community and the digitization grand challenge. This feed represents a collection of news from around iDigBio. Press releases published by iDigBio and other ADBC organizations. Tell the iDigBio community about your upcoming events, projects or other items pertinent to biodiversity and biological collections.